Samsung is the largest Android OEM in the world which means they have a lot of users. All of these users have features they want to request or improvements to recommend. Samsung looks over their Samsung Members community forums for the best new features to think about adding to their devices. 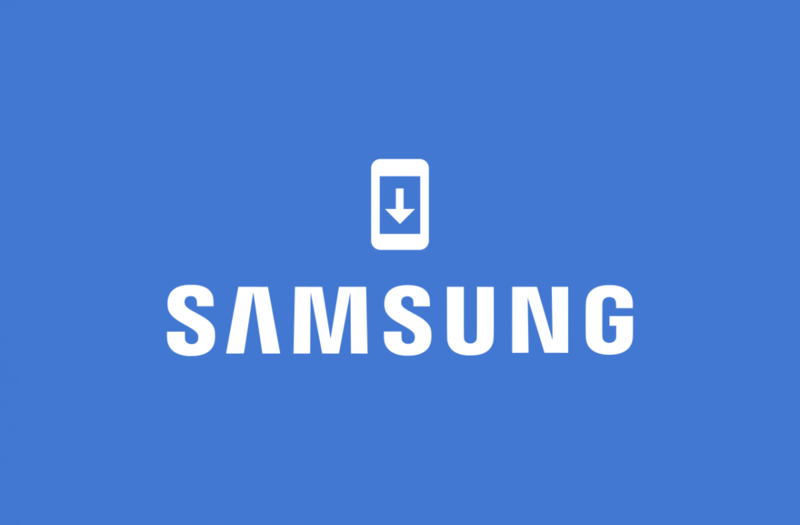 Today, Samsung posted a list of all the updates they will be adding or have already added. This information can be found in the Samsung Members forums. We added more bald female AR Emoji characters for the Galaxy S9 and Note 9. We added a feature that shows ”Highlight events” in monthly view for v4.2.14.3. We’ll provide an option to use a Korean lunar calendar, Chinese lunar calendar, Shamsi calendar, or Hijri calendar on models updated to Android Pie. We’ll provide an option that you can use to filter past incoming/outgoing calls on models updated to Android Pie. When you tap “Call History” for a saved phone number, the number will be displayed in expanded view on models updated to Android Pie. We’ll provide a “Selfie focus” mode on the Galaxy A series model released in the second half of 2018. We’ll provide color and background transparency settings for the Clock widget on models updated to Android Pie. You’ll be able to use the S Pen to scroll up and down on websites. You will be able to tap and hold down the number keys, and then enter Western Arabic numerals on models updated to Android Pie. We’ll provide an Emoji search option on models updated to Android Pie. Phone numbers will be displayed on the screen where you write a text message on models updated to Android Pie. You’ll be able to zoom in and out of notes you are writing in Handwriting mode. Everything listed above should roll out to most Samsung phones within their software life or with One UI based on Android Pie. One UI is rolling out to the Galaxy S9, Galaxy S9+, and Galaxy Note 9 in mid-January 2019. If you have a Galaxy S9 or Galaxy S9+, you can install the One UI beta right now by following our guide.